Originally, I had a TTS S-Tronic Panther Black 272PS. It was an amazing car, but soon I found myself after a bit more power. I found this TTRS online the day it became available, by complete chance, and so I bought it. 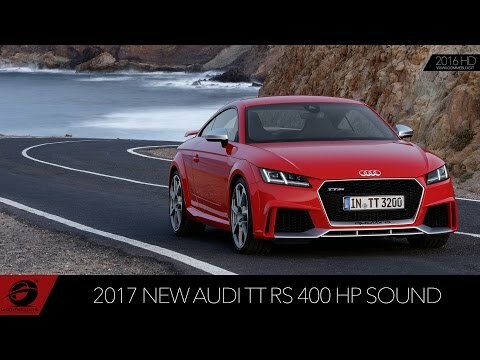 With 335PS it was a huge step up from the TTS. After doing much research on the TT Forums I decided to go for a REVO remap on the RS’s ECU. This took the BHP to around 410. The car is now roughly 3.7s to 60.